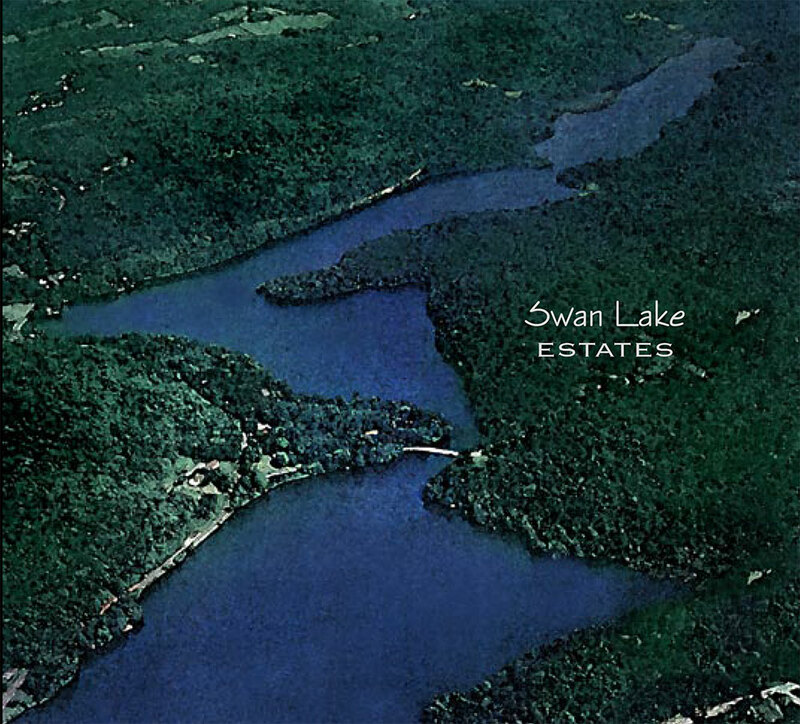 Swan Lake Estates is less than a two hour drive from Northern Jersey, Connecticut or Manhattan – in the heart of The Sullivan County Catskills, New York’s newest, happening playground. Close to shopping, it’s 4 miles from town and 15 minutes to Monticello, the county seat. Swan Lake was firmly established as a resort retreat by the late 19th century. This 360 acre parcel was developed in 2004-2005. 360 acres consisted of 100 acres of fabulous bass fishing lake fed by natural stream to the north of the project and remaining 260 acres was land. AJM treated this as a land development project and eventually sold off all parcels to other developers and/or owners.